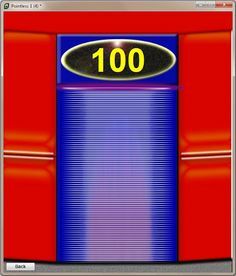 S1 Pointless Quiz – Sign Up Now. Your Class Needs you! 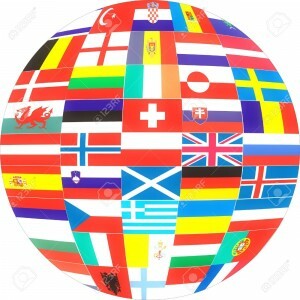 To celebrate European Day of Languages we are looking for teams of up to 6 pupils from each of the S1 Classes to take part in a Pointless European Quiz! See your French teacher to sign up. May the best team win – Venez Nombreux! Keep up to date with current affairs with this online children’s newspaper. 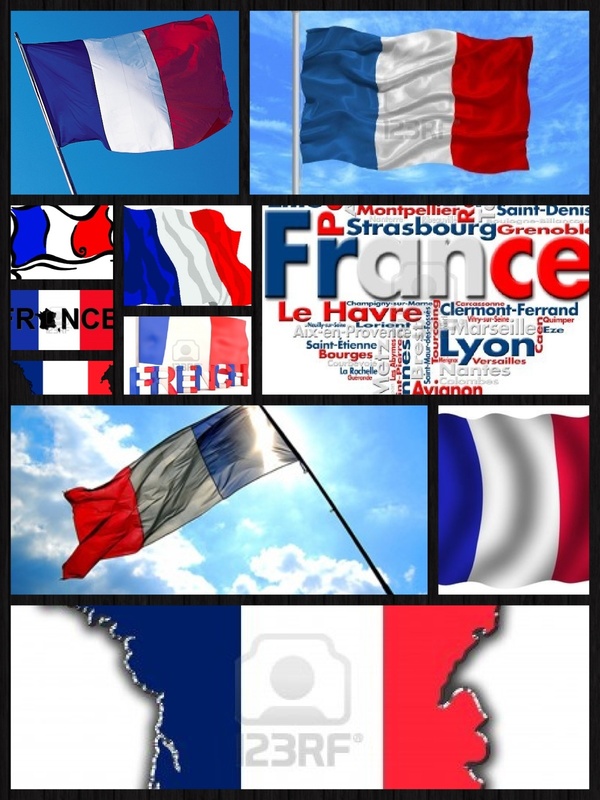 It explores topical events and issues both in France and worldwide. Click the logo to go straight to the site. Also available on the Useful Website tab. The new S1 Vocabulary Booklet is now available on the website. 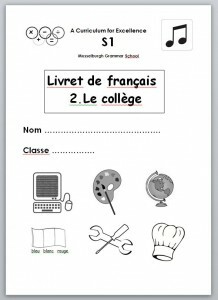 Lots of fun activities taking place in the classroom and beyond in the coming weeks to celebrate European Day of Languages. More information of how to get involved coming soon ….. 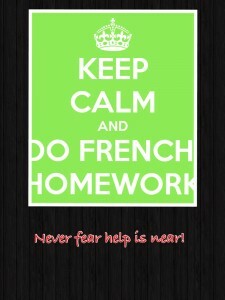 If you need help with homework, coursework or you want somewhere quiet to revise please come along to French Supported Study on a Wednesday after school in room C04. This will run from 3:50- 4:50pm every Wednesday, until the end of the year. 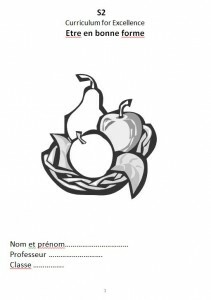 S2 Healthy Eating Vocabulary booklets now on website. Your teacher will tell you which one is for your class – Vert ou Rouge. 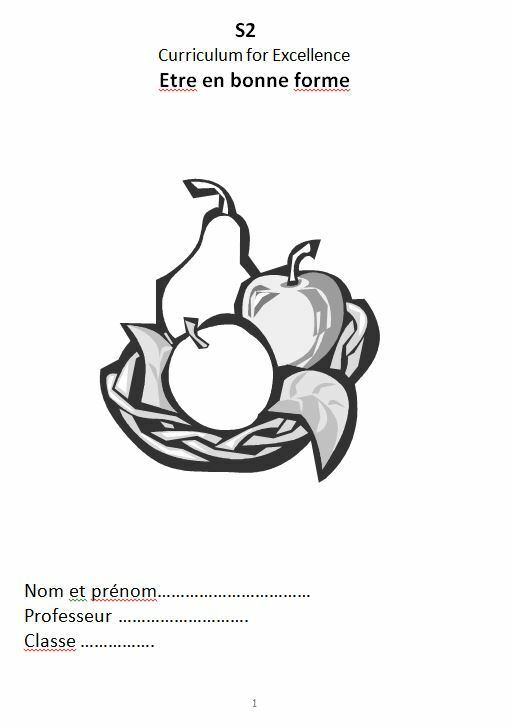 Simply click on Vocab Booklets from the Menu bar, choose S2 and click on the correct booklet from the drop down menu. S1 Vocabulary Booklet 1 now available on website! 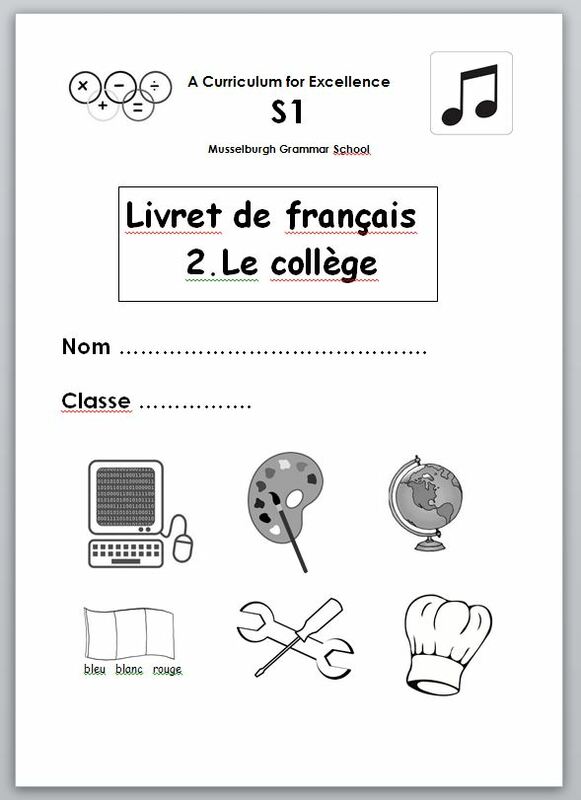 Simply click on S1 Vocab Booklet on the menu bar. New French Play coming to an Assembly Hall near you! Save the date – Thursday 30th October! Modern Language Course Books, Text Books, Dictionaries, CDs, Grammar Books, Grammar Books etc. Would all students who studied a modern language in French, German and Italian (National 5, Int 1, Higher) please return any course books, CDs, Dictionaries, Grammar books etc. 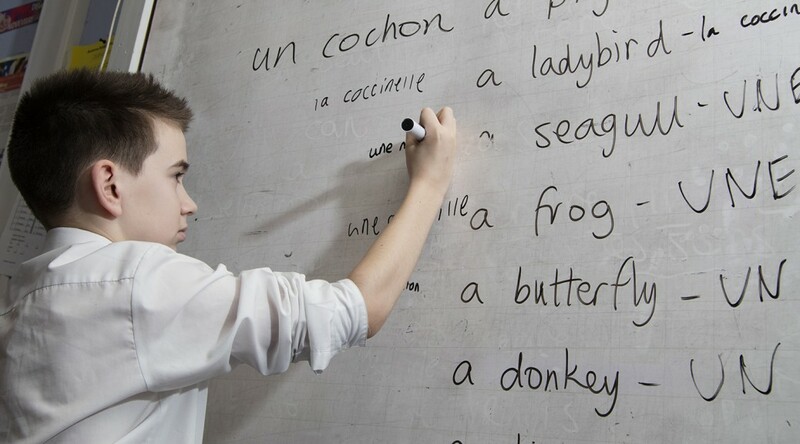 to one of the modern language teachers please. Ideally, you should return this to the teacher who taught you the most this past year. These resources are now required by pupils from S3 to S6.